Welcome To Micro-Ctrl South Africa - About_Us. 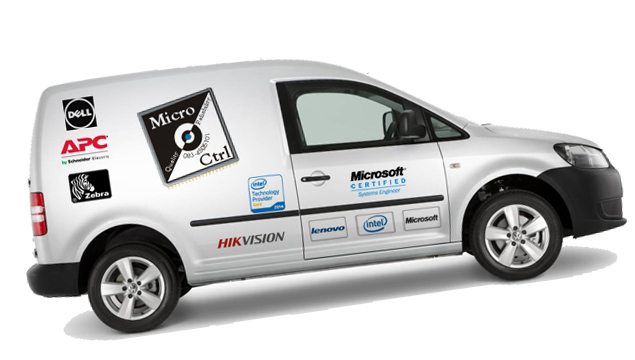 Trading under the Micro-Ctrl banner we are determined to offer all our valued customers with products of the highest quality and the latest proven technologies. We also strive to provide comprehensive backup service on all our products and servicing of all existing computer networks. Our technical staff consists of qualified systems engineers that can provide our clients with only the best possible service in both hardware, software & systems support. We supply all popular brand names such as HP, Lenovo, Acer, Samsung, Toshiba, Intel, Compaq & Microsoft just to mention a few. A variety of printer consumables are supplied, printer repair & maintenance services are also provided. Powered by the latest technology trends that makes your business successful. We endeavour in providing your business with the latest technologies at a competitive price and most of all, the expected after sales service & support. 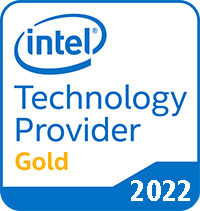 As a South African company, our focus will be to continue procuring, assembling, marketing, distributing and servicing our personal computers and allied products to our client base. Let us find a technological solution for your business. Save time, Save money, add to your bottom line.